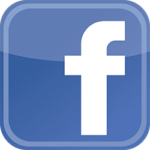 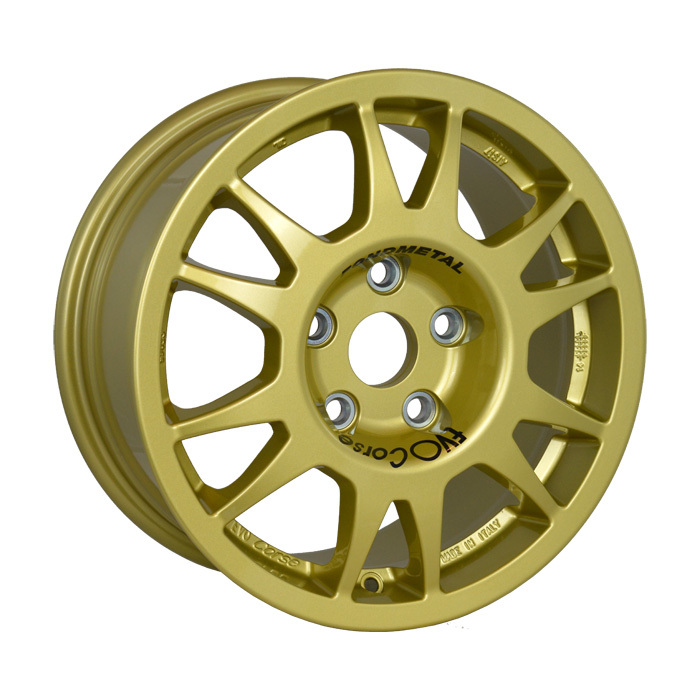 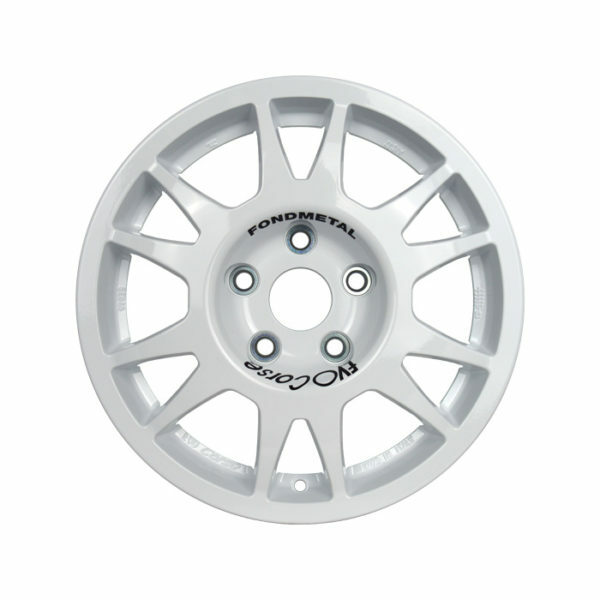 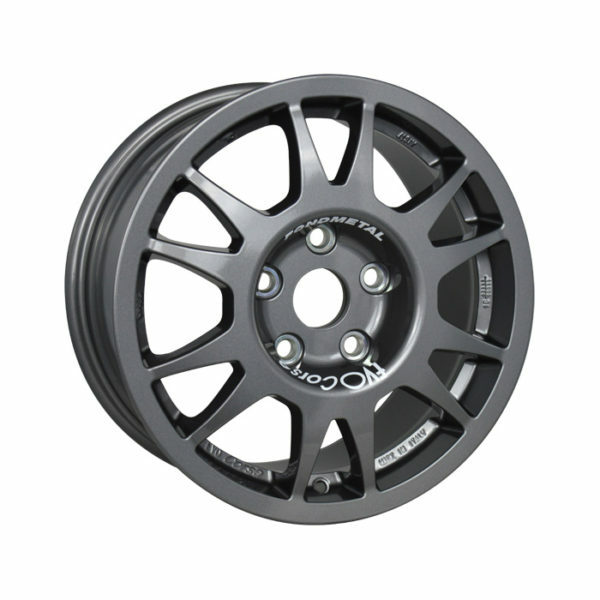 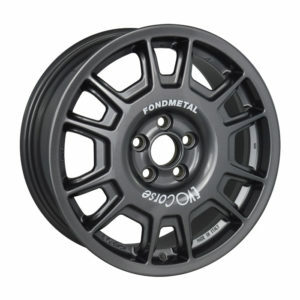 SanremoCorse 15 is the 15-inch alloy wheel specialist for gravel rally. 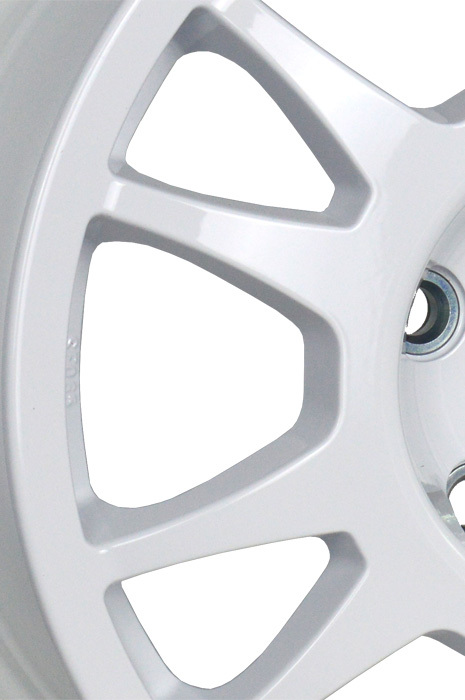 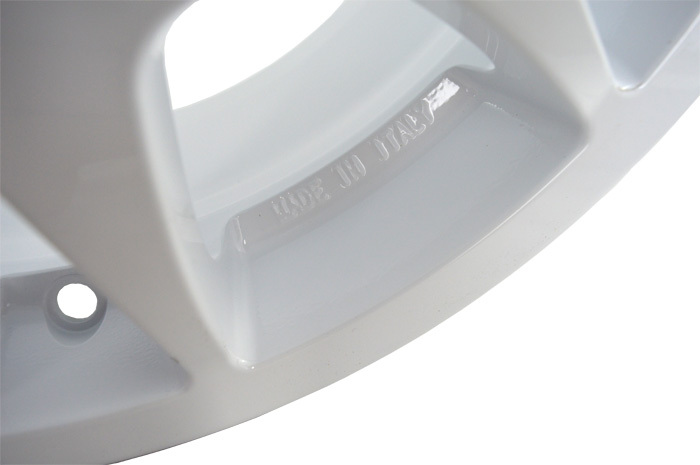 The rim contour is optimized for the use of WRC brake calipers and the installation of gravel tires. 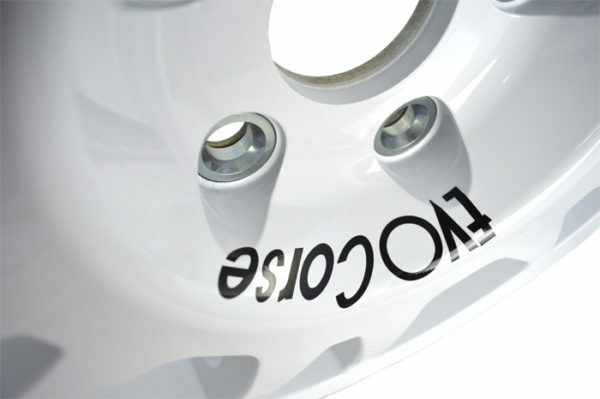 The spoke is solid to fully accomplish the assigned task, while the valve hole is protected to prevent damage from stone chips. The rim can be machined in lightweight version, for the use on tarmac, but it gives the best when used in heavy duty gravel rally. 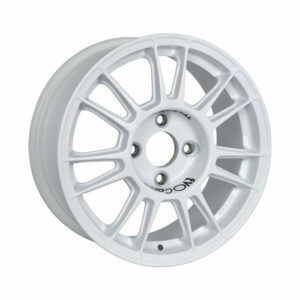 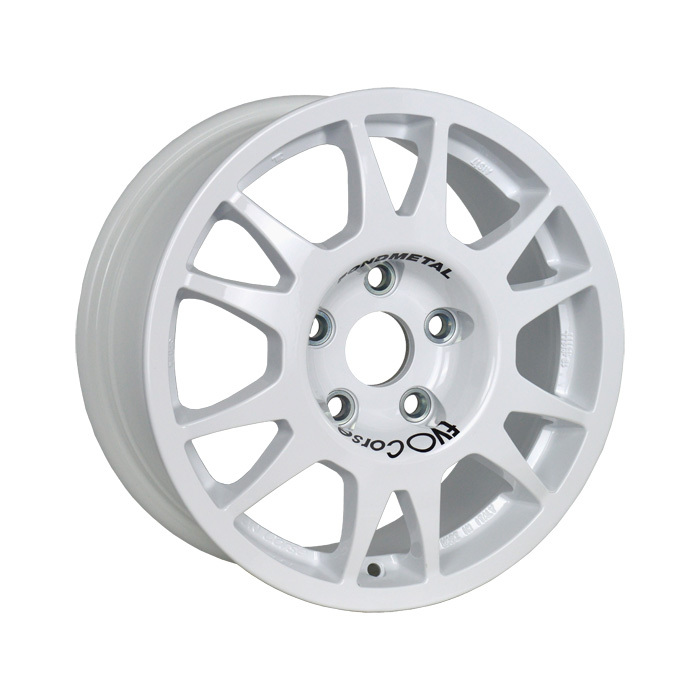 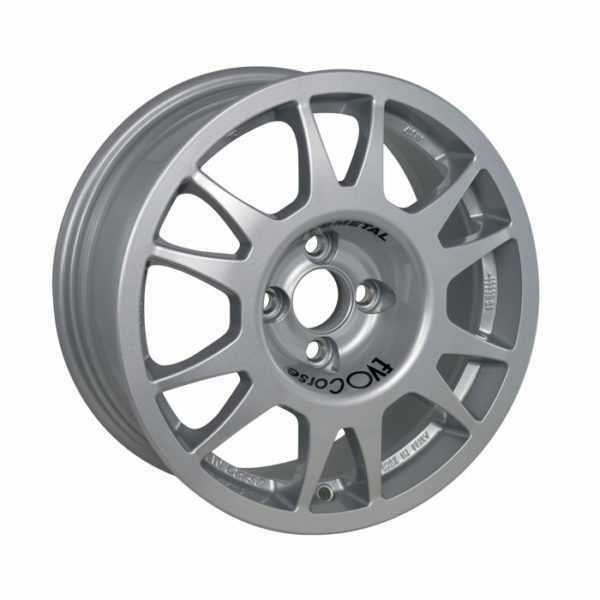 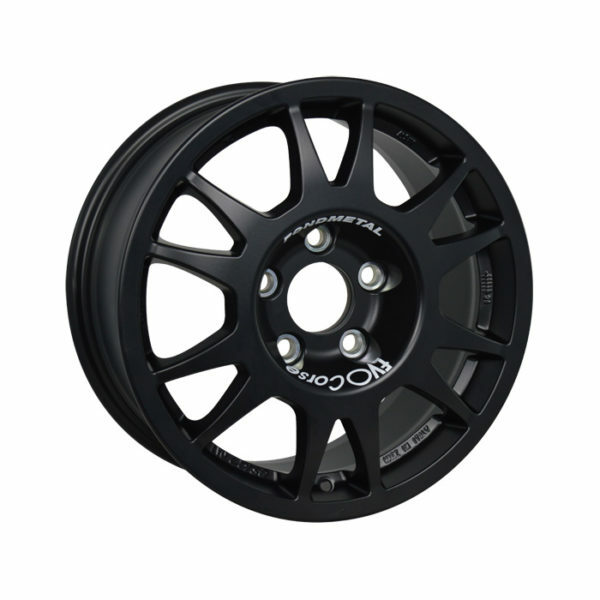 SanremoCorse 15 is a classic rim – available since 2004 – and has won countless races in every category, even WRC and S2000.